There are may ways to stay safe while you are around water. It's important to teach them water safety from a very early age. 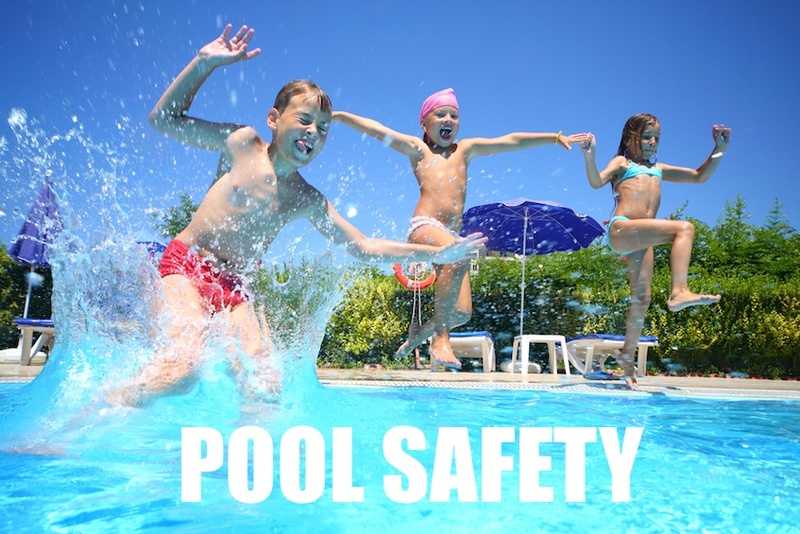 Stay safe this summer with these pool safety tips. 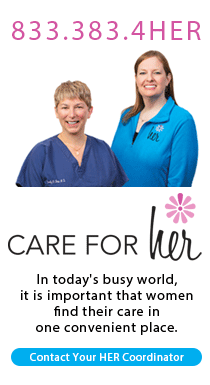 Click here to find even more detailed information. When children are around water, whether in the pool or the bathtub, they need your undivided attention. As tempting as it may be to multi-task at the pool, it's so important to keep your eye on your little ones all the time. Not only is it safer, but you will all have more fun together! Children, and especially infants and toddlers, should be within arms reach so that you can quickly react if there is a problem. A small child can drown in as little as one inch of water! Don't assume that if if a child knows how to swim, they are immune from danger. Keep a close eye on your big kid swimmers, too! From an early age, teach your kids about water safety. Teach them to swim in designated swimming areas where an adult is there to watch them. Be sure your children know the rules of the pool such as "no diving" and "no running." Point out the lifeguards, and let your children know they are there to help in case of an emergency. Lifeguards are there to help, but they do not replace a parent close by! When you are finished swimming in a baby pool, empty it and turn it over. Make sure your kids can't get in it while you aren't looking. If you have a large pool at your house, make sure you have a fence that will prevent them from wandering in at the wrong time. Four sided fences surrounding a pool can reduce drowning rates by up to 83%! You could even install a motion sensor to alert you if your child gets near the pool when you aren't there. These sensors are not fool-proof but might offer some protection. Be sure to use proper safety devices. Arm floaties and intertubes are not rated for safety and do not prevent drowning. Have you child wear coast-guard approved life vests, especially in open water or on boats. Take the time to take a CPR class. Having CPR training can give you some peace of mind as you think about pool safety. It's also a skill that can be used outside of the pool too! If you have older kids, they can learn CPR too. You never know when you might need it! Teach your children to avoid playing near the pool drain or suction outlets. Entrapment can occur, especially in those pools with only one flat drain. You can get anti-entrapment drains in your own pool for some peace of mind, but kids should still stay away from all drains. It's important to protect your skin while you are in the pool too. The water reflects the sun's rays making it easier to get a sunburn. Be sure to apply sunscreen often and cover up with clothing, hats, and glasses. When your child is ready, enroll her in swim lessons. It's usually recommended that swim lessons start by age 4. If your kids are older than 4, it's not too late! Even if your child can get around in the pool, it's a good idea to take a refresher class each summer. Don't let your child's progress in lessons make you lax about watching them around the pool. Of all the tip mentioned above, adult supervision is so important! Lay down that smartphone and play with your kids. Everyone will have a great time!